When you’ve done literally thousands of these short articles, one or two stick out as favorites. This one from 2012, called Windows 8: Day 1 fail takes us back to the days when Microsoft’s future looked pretty bleak…. 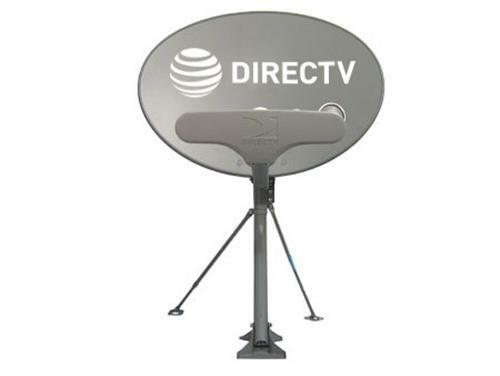 Why can’t you get local channels from other markets from your satellite dish? What is PSIP? Why do I care?